Vanity Trove's May Edition arrived at my doorstep earlier this month, and I couldn't wait to unbox it to find out what beauty finds it had in stall for me. If you enjoy the thrill of online shopping, trust me, signing up for a monthly subscription with Vanity Trove is even more exciting because you'll be sent a box full of surprises every month! 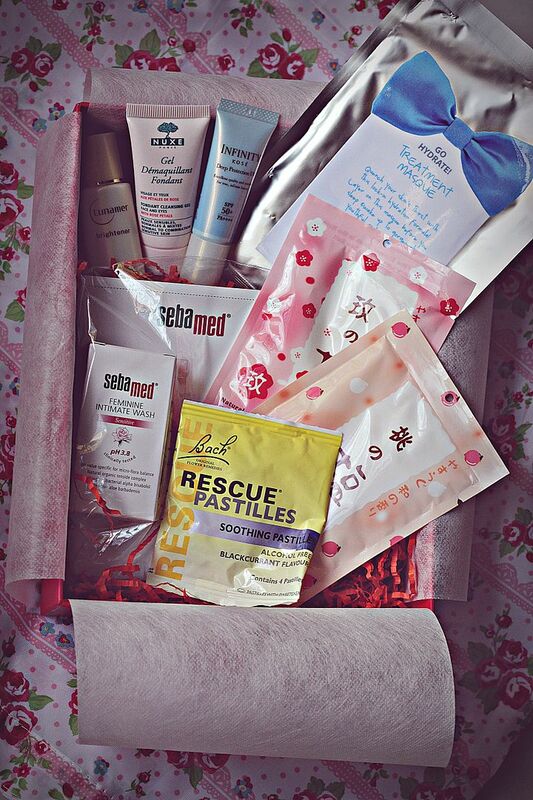 Every Vanity Trove box comes with a handy Vanity magazine on the latest beauty trends. 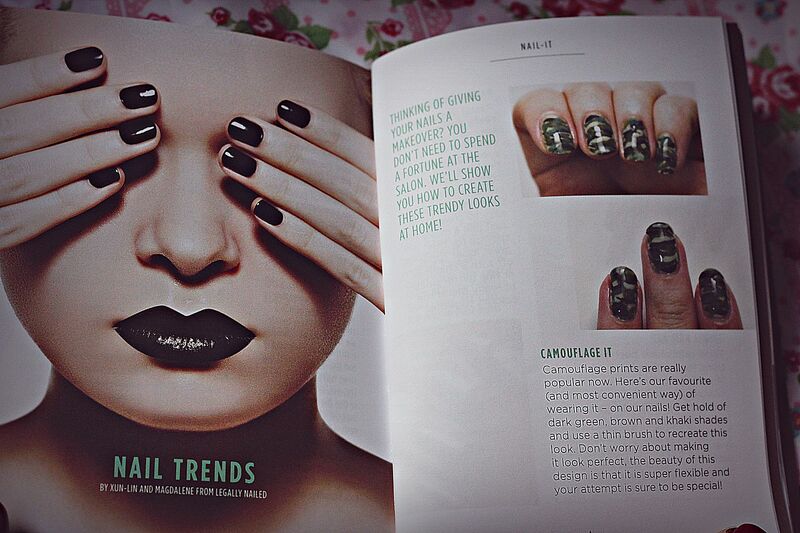 I was intrigued by the current nail trends in this month's issue and found the tips on how to achieve camouflage print nails particularly interesting. Not only is it on trend, it sounds easy enough to achieve even for a noob like me. 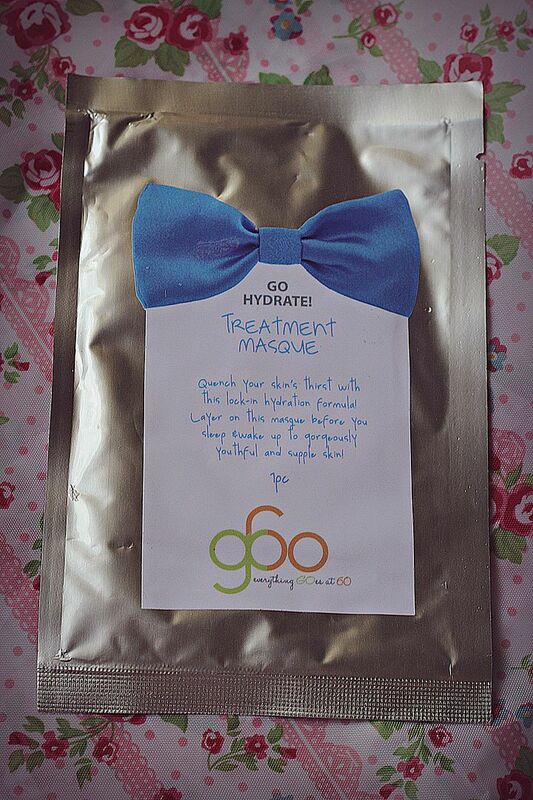 Go60 is a lifestyle and wellness concept by Mary Chia. I like that this hydrating treatment masque can be left on overnight and it even comes with an additional flap that extends beyond your face to cover your neck as well, which I feel is very thoughtful. Most of us are usually so obsessed with our facial care regime that we often forget that our neck needs hydration too. I love that the essence is instantly absorbed without any sticky after feel and it leaves my skin feeling soft and smooth thereafter. I like this mask so much, I'm actually contemplating buying a box of it. 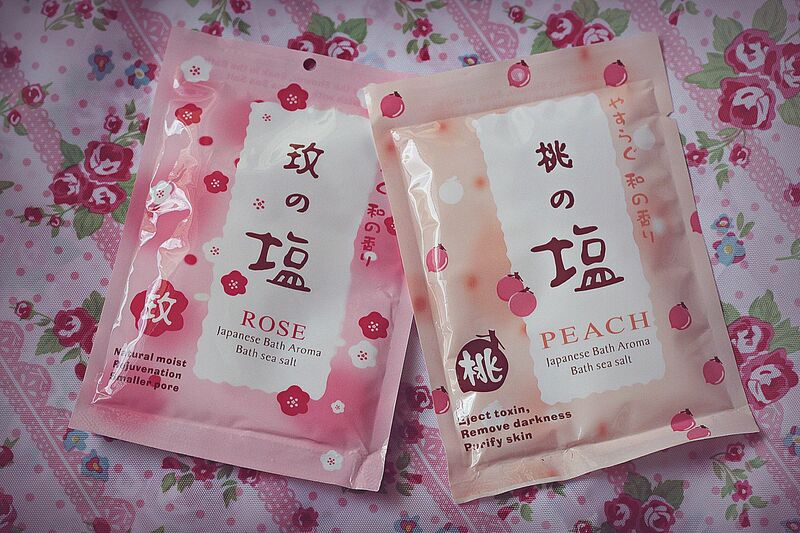 Exfoliate your dead skin cells and cleanse your skin with Aqua Rine's Japanese aroma bath sea salt range. 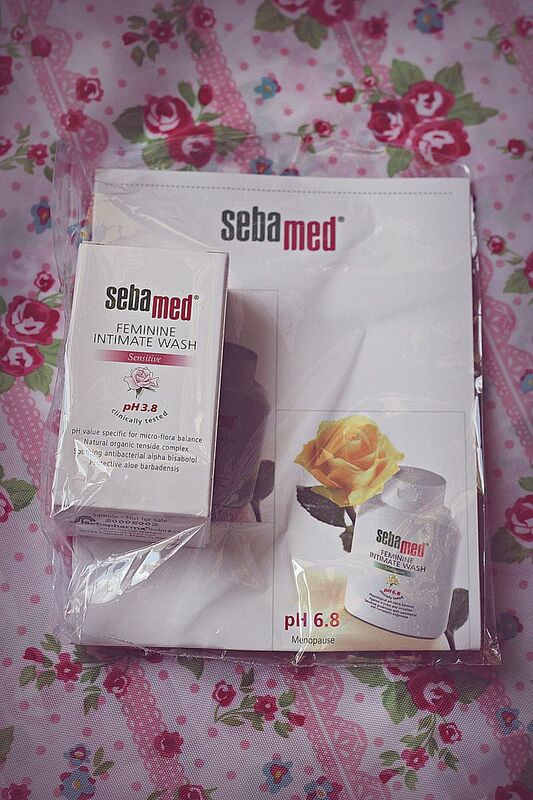 I'm particularly keen on trying the Peach Bath Sea Salt as it has detoxifying and anti-ageing ingredients. I personally think it's very important to use feminine wash but most come in huge bottles which are a pain to lug around on overseas trips. This Sebamed feminine wash regulates female hygiene at an optimal pH level of 3.8 and comes in a convenient size for travelling. Love this! 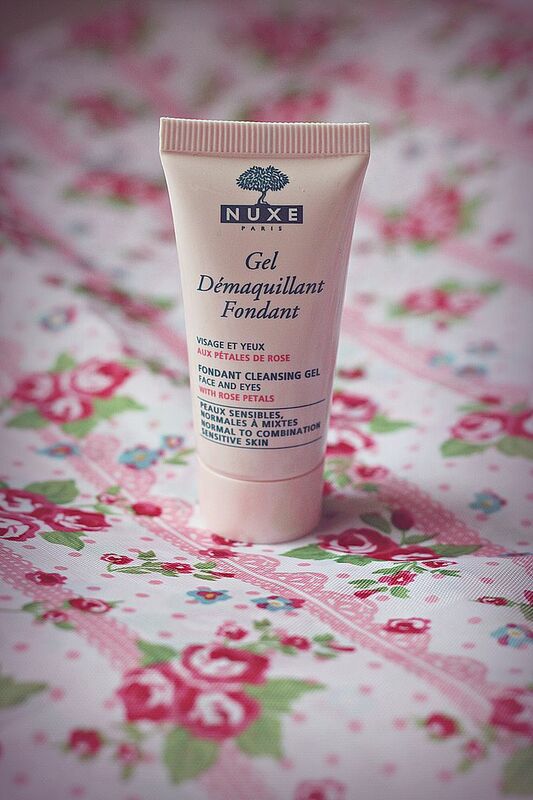 Nuxe prides itself for using rose petals in its gentle skincare range. 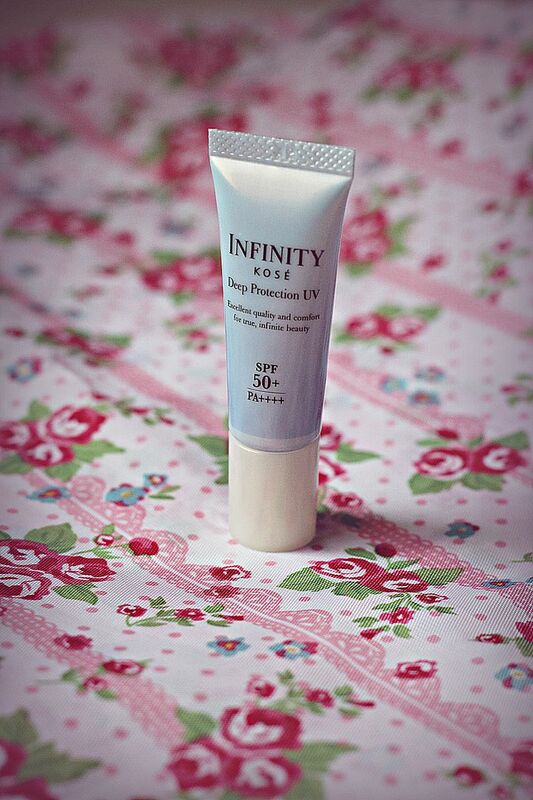 This melting cleansing gel cleanses well and relieves tightness at the same time. Kose's Deep Protection UV, which comes with SPF 50+++, is an emulsion-like sunscreen formula that blends into your skin to achieve a clear, transparent finish. I tried it on my hand and I like that it is non-sticky and mildly hydrating. I personally think it would make a pretty good make-up base. 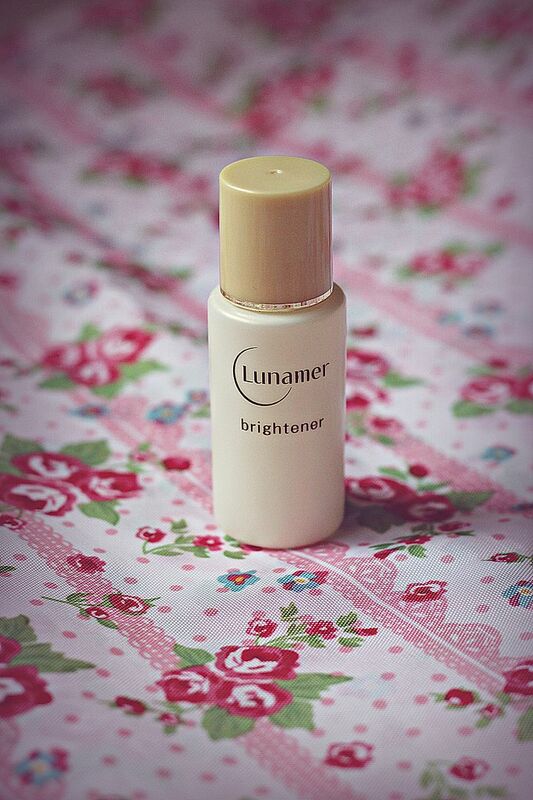 Lunamer's signature product is its Brightener, which is essentially a beauty essence that revitalizes your skin by reducing dullness. It has the highest concentration of Clear Nanovitamin E in the Lunamer series and is able to boost collagen and skin cell renewal. 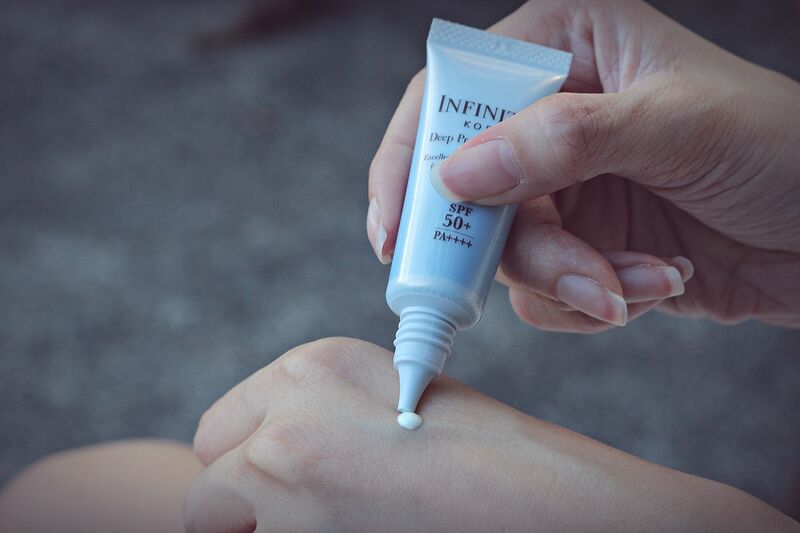 I tested this on my hand too and I really liked its extremely light, watery texture. It absorbs into my skin immediately and felt absolutely featherlight, which makes it great for our humid climate. Lunamer products are exclusively available at Astalift Boutiques located at Centrepoint and Ion Orchard. All Vanity Trove members are also entitled to redeem a free 3-piece travel sized kit at Astalift Boutiques with the Lunamer coupon in this month's Vanity magazine. With the flu bug going around these days, it's always handy to keep a packet of alcohol and sugar free lozenges to battle against a sore or itchy throat. 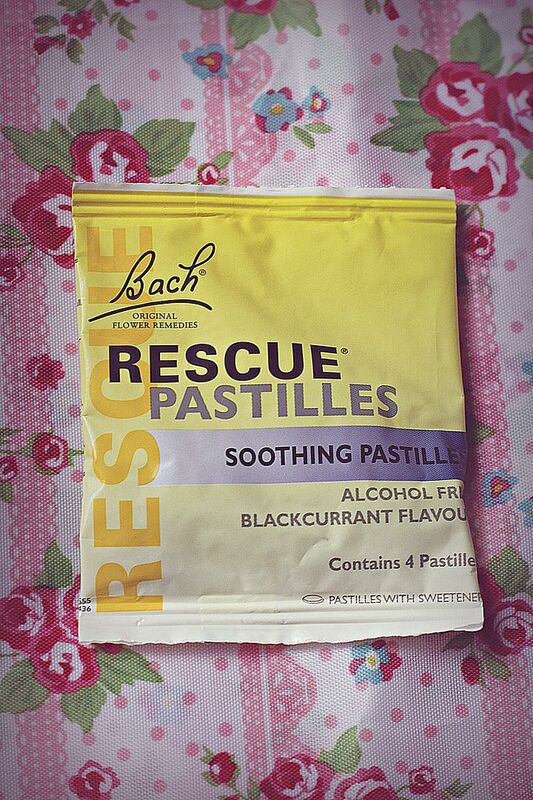 Bach's rescue pastilles are made from natural remedies of flower essences. You can actually taste the flower essences infused in the chewy lozenges! Subscribe to Vanity Trove now for June’s edition! You can also visit Vanity Trove's Facebook Page HERE for more updates.